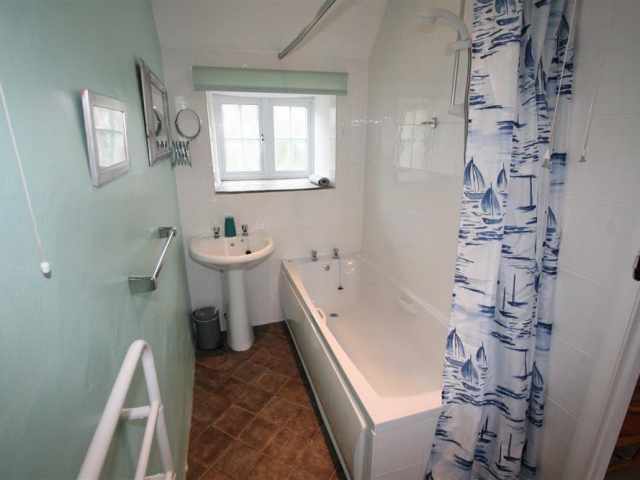 This property is part of a group. 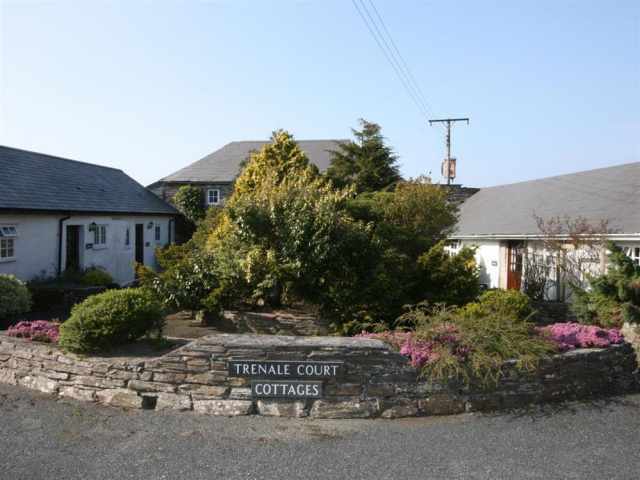 Show all properties in Trenale Court This property is part of a group. 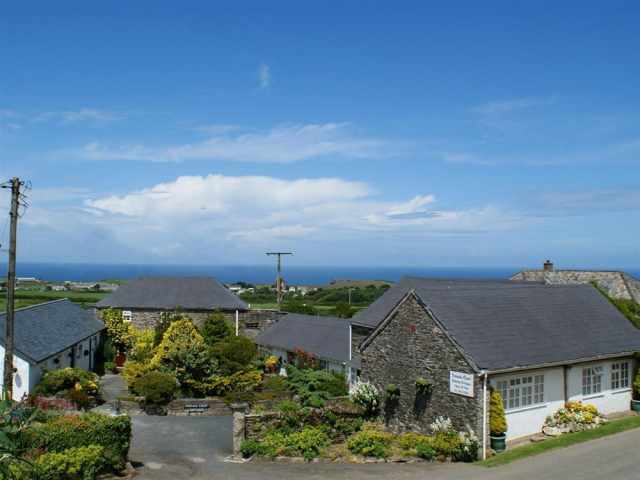 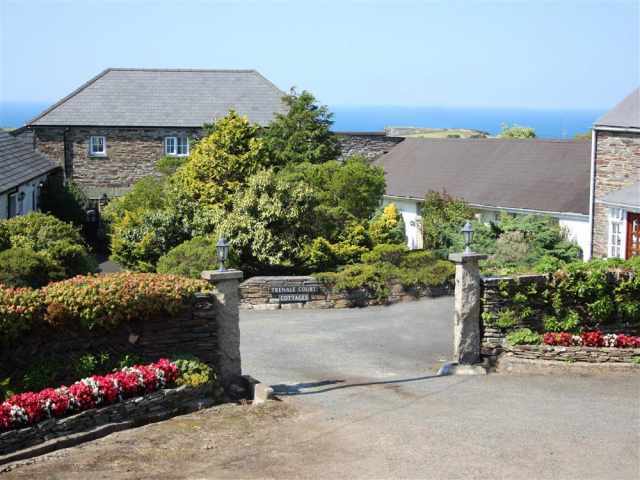 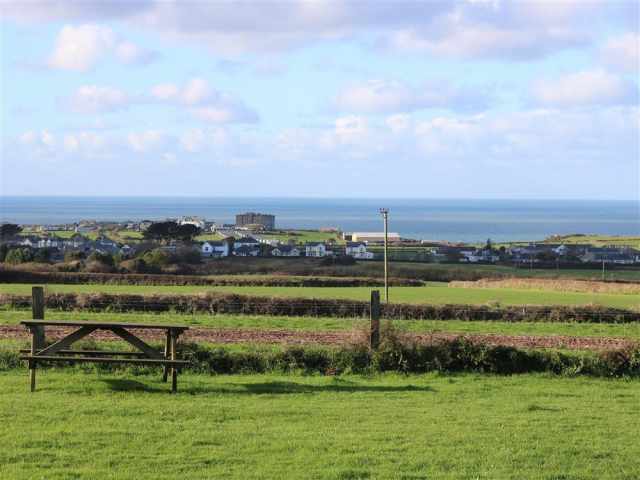 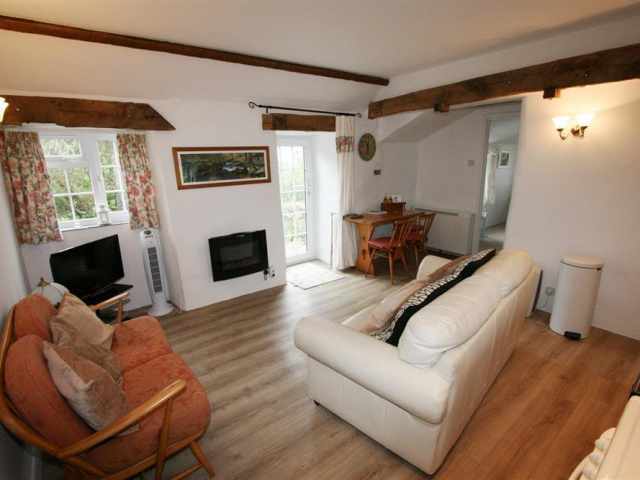 Just half a mile from the village of Tintagel, famed for its historic legends surrounding King Arthur and the Knights of the Round Table, Trenale Court is set in the peaceful rural hamlet of Trenale about one mile from the dramatic cliffs on the North Cornwall Coast. 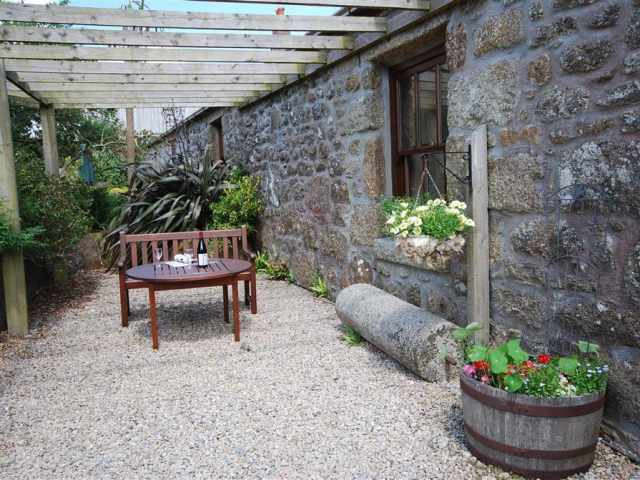 This group of eight sympathetically converted stone cottages are set around a landscaped courtyard each benefiting from its own enclosed small garden with the added bonus of a shared recreational paddock to exercise dogs and enjoy panoramic sea views and stunning sunsets. 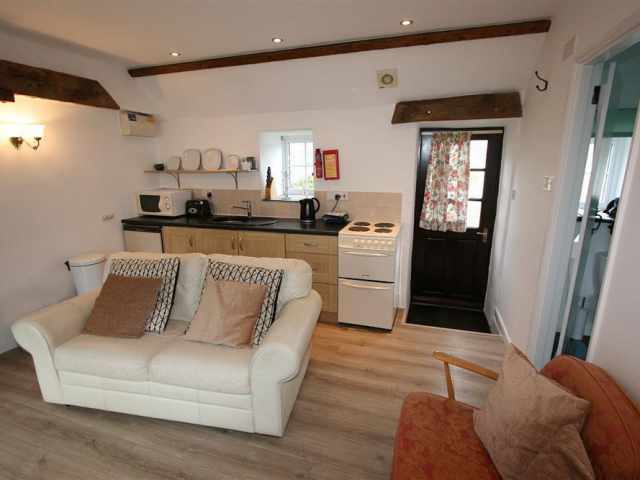 To one side of a quiet country lane, these holiday cottages offer the perfect base to explore the county whether it be on foot or by car. 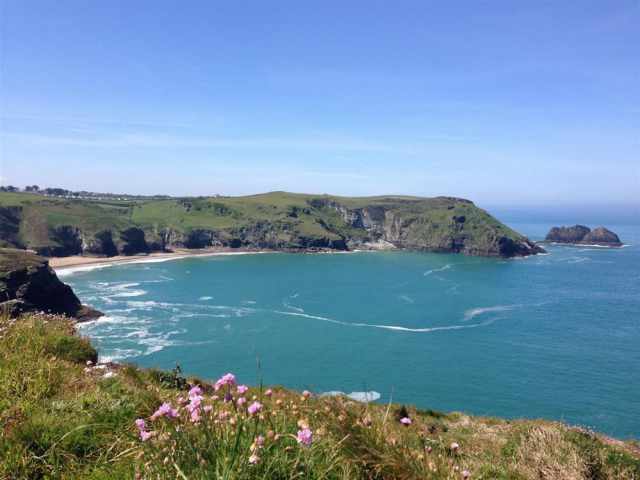 There is an abundance of walks within close proximity including the coastal footpath and the beautiful Rocky Valley. 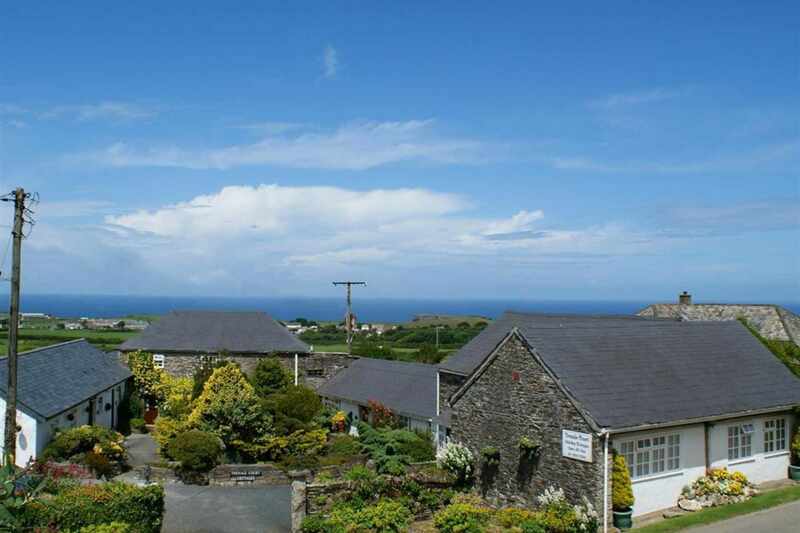 Tintagel with a selection of shops, pubs and restaurants is less than a 5 minute drive or easily reached on foot and is home to the famous mediaeval castle and Merlins sea cave. 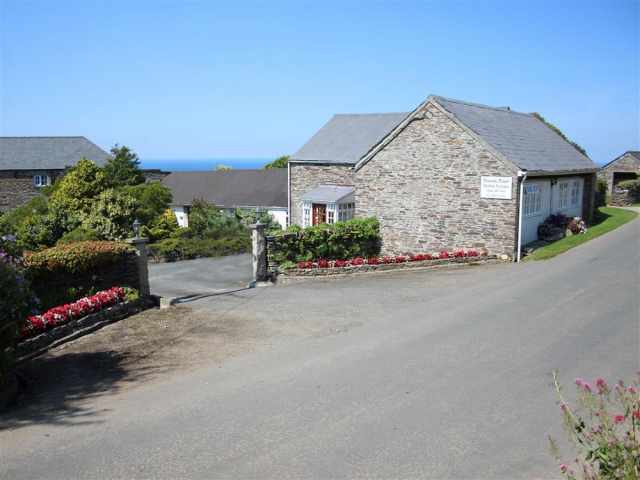 The attractive NT harbour at Boscastle is 2.5 miles away and there is a leisure centre with swimming pool at Camelford, 4.5 miles. 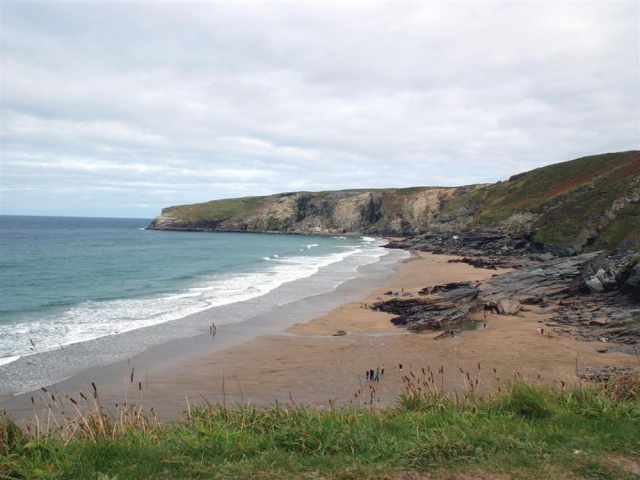 Bossiney Cove, a steady 20 minute walk, reveals a sandy beach at low tide and the surfing beach at Trebarwith Strand is a 10 minute drive. 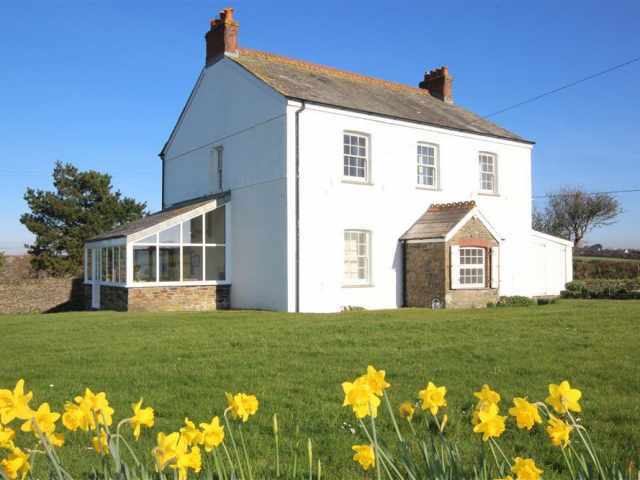 All eight cottages have their own individual character but there are many similar features and are a favourite for families and friends who wish to holiday together but benefit from independent accommodation. 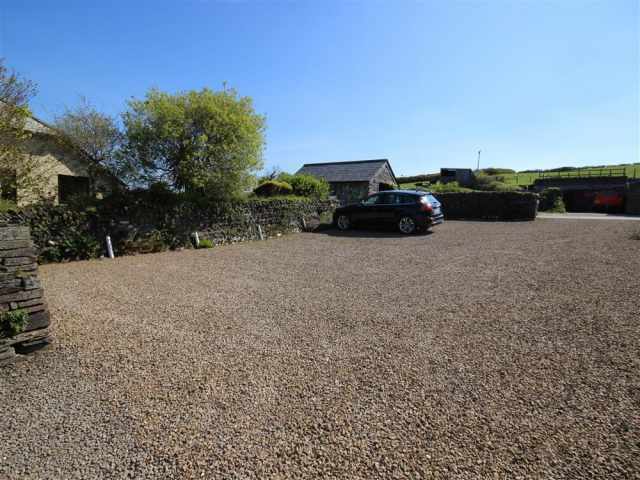 There is ample parking space for one car per property. 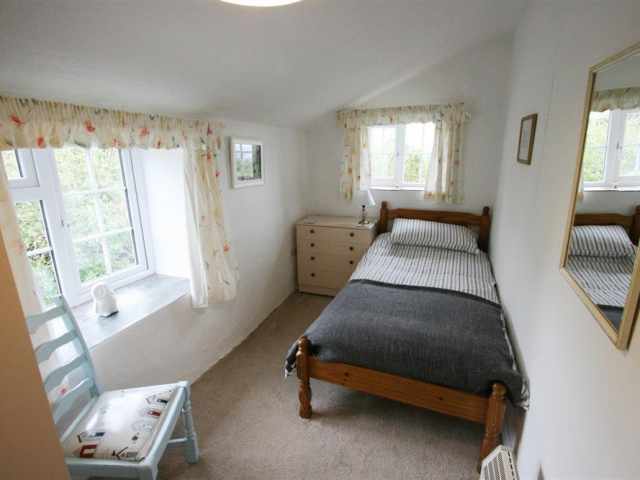 SHARED FEATURES: Laundry room with washing machine and tumble dryer. 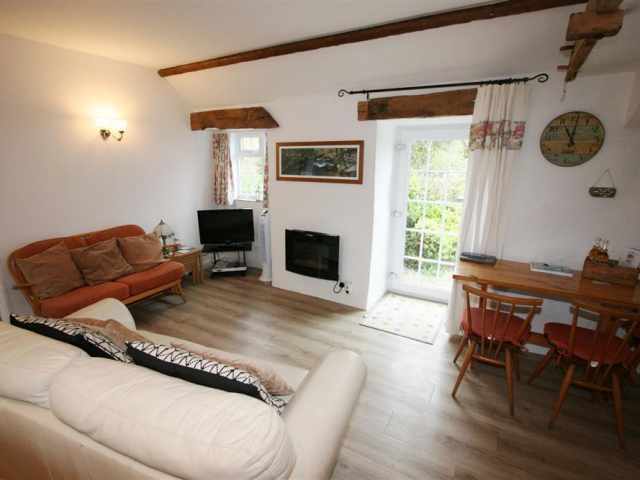 Taking its name from the Dippers that can be seen whilst walking in the Rocky Valley nearby, this single storey cottage is attached to Titmouse Cottage. 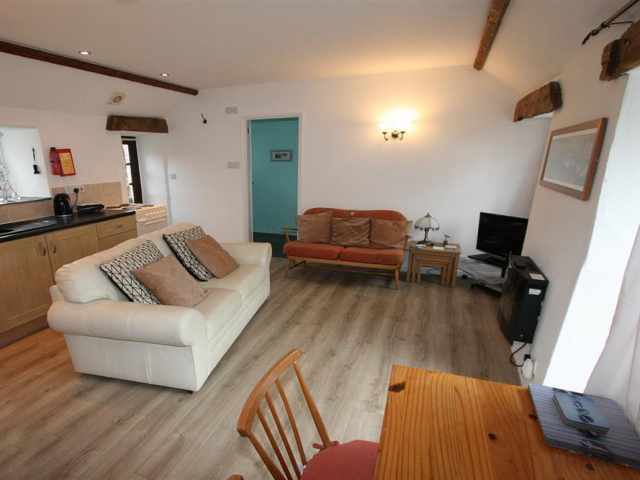 Two steps lead up to the front door which opens directly into a bright living room with comfortable lounge seating facing the electric fire, a pine dining suite and a smart run of fitted kitchen units. 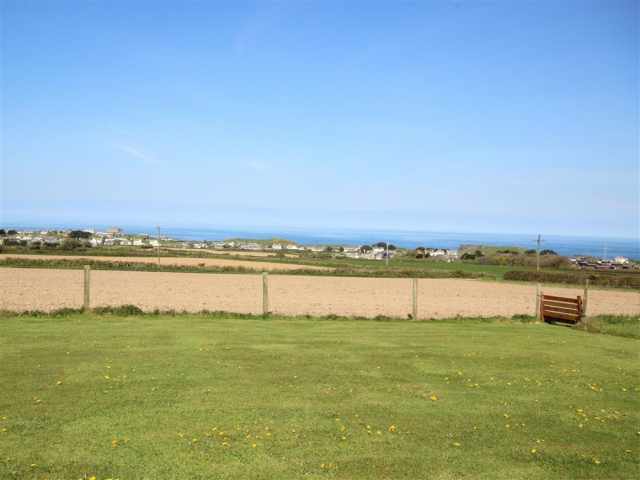 A fully glazed door and a couple of steps lead down from the living room to a south and west facing L-shaped patio garden benefiting from virtually all day sun, and a gate opens to the paddock with views towards the sea. 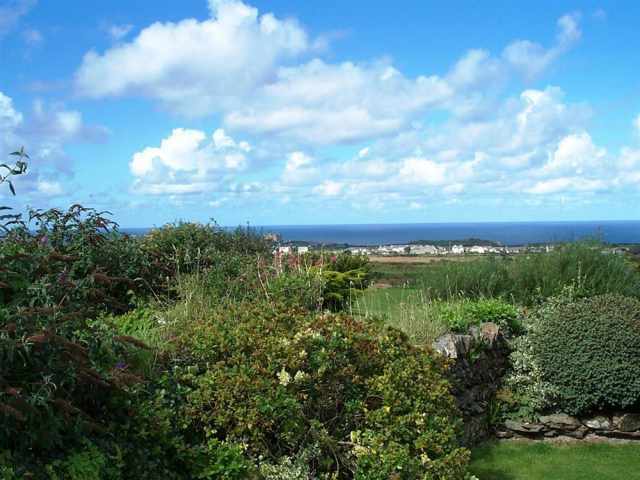 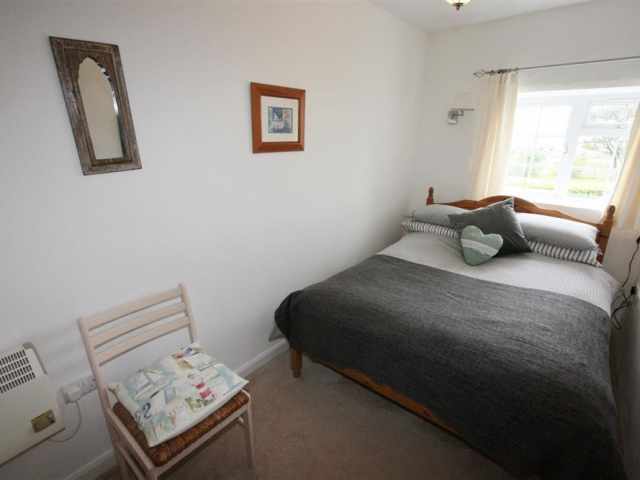 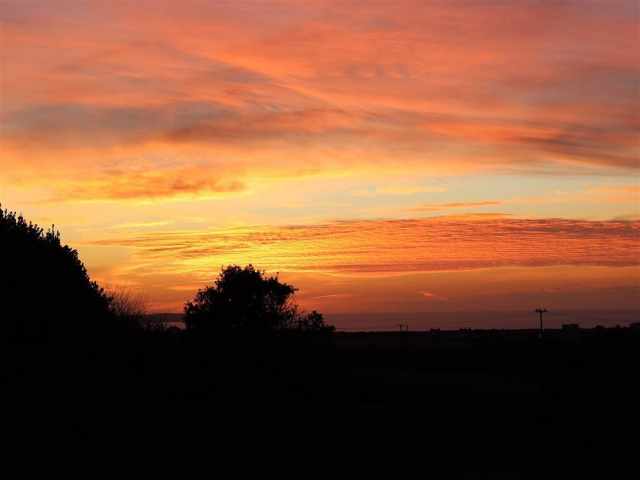 There are two bedrooms with a double and single respectively both enjoying views of the countryside and sea beyond, and a bathroom W.C.with hand basin, shower over the bath and heated towel rail. 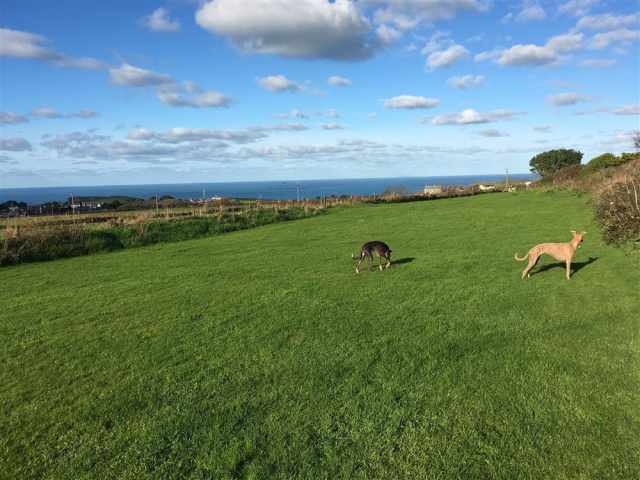 - This property welcomes a maximum of two dogs.